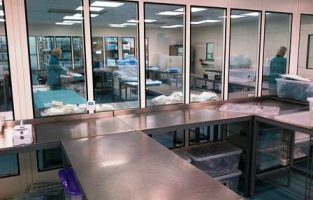 Airology Systems provide laboratory production spaces for leading pharmaceutical manufacturers and distributors. 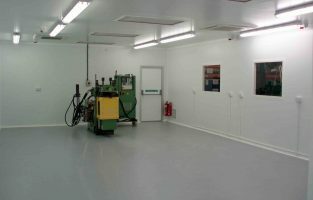 We have completed a full lab facility constructed on a mezzanine floor to make use of the limited space available. 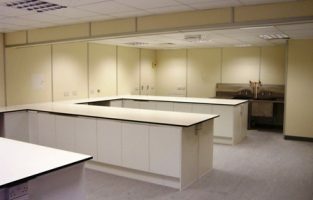 The project included a suspended ceiling, floor covering, lighting, fire detection systems, electrical works, air conditioning, fresh air ventilation, benching and plumbing.